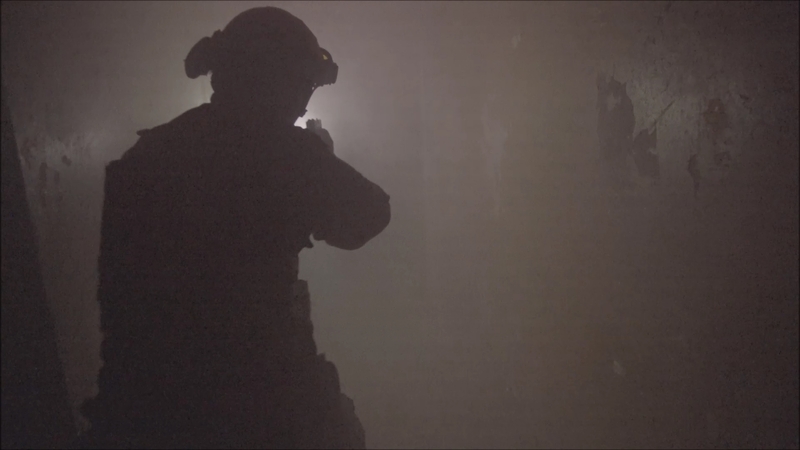 The aim of the Low light crisis reaction training was to increase students’ skills in weapons manipulation and problem solving in low light urban environment during crisis situations. Students were introduced with knowledge, techniques and skills necessary to survive in such difficult situations and at the end of the course took part in final exercise. Below video from this event.